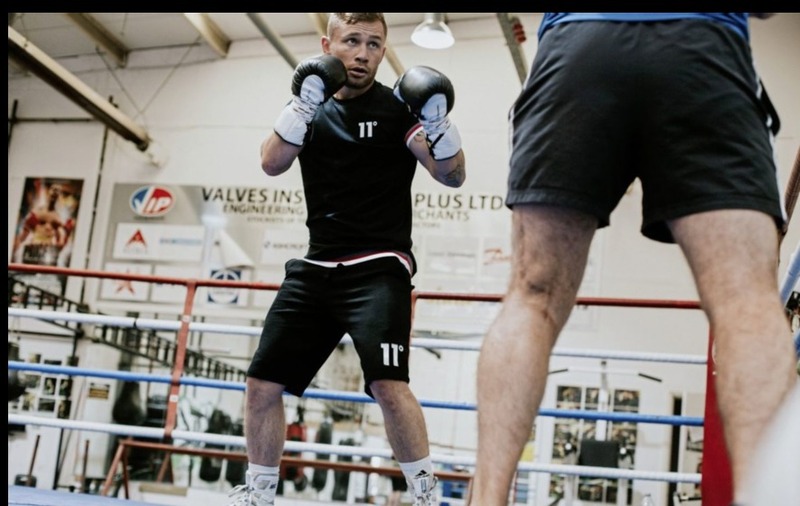 Carl Frampton is preparing for this month's Windsor Park fight against Luke Jackson feeling "reinvigorated" and that his last performance was better than all but one in his career so far. 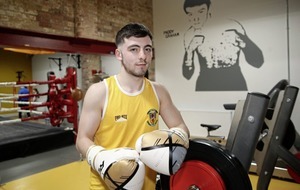 It will be the third contest for Frampton - who has said it will "mean the world" to him to fight at the home of the Northern Ireland football team for the first time - since he started working with his trainer Jamie Moore. 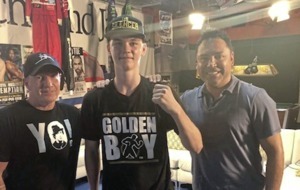 The 31-year-old (25-1, 14 KOs), whose sole professional defeat came in his final fight before those changes, a rematch against Mexico's Leo Santa Cruz, told Press Association Sport: "I feel like I am reinvigorated, like I am back to my old self. "A few years ago I was kind of falling out of love with boxing and a bit fed up with it, and counting down the days to retirement. "But I've got it back. I've got it between my teeth now and I'm loving it. I wake up in the morning and I want to go to the gym, I look forward to it. I haven't felt like that in four or five years. I still have a lot to give. "And Jamie - of course he has (helped that happen). "Jamie is technically and tactically very good. He studies the opponent and comes up with a gameplan that's worked out every time so far. He is a fantastic coach." Frampton, who has won world titles in two weight divisions, added: "The Santa Cruz one fight (when he won the WBA featherweight title in 2016) was probably my best performance, but after that I think Donaire was probably the second best performance. "It was disciplined. He was a puncher. I felt much stronger than him, but he could punch. I needed to be cautious from start to finish, and I think my discipline was key in that fight. If you want to rank my performances, I think that's number two." Regarding the 33-year-old Jackson (16-0, 7 KOs), Frampton said: "He's a good fighter. 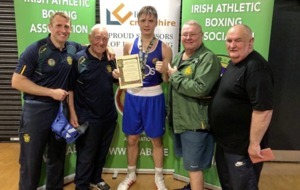 He's undefeated, has a good amateur record, and is a solid, well-rounded professional. "But he's not been in against anyone close to my level and I intend to show him what it's like at the very highest level of world boxing. "I intend to put on a performance and beat this guy. I believe if I turn up 100 per cent then I get rid of him." 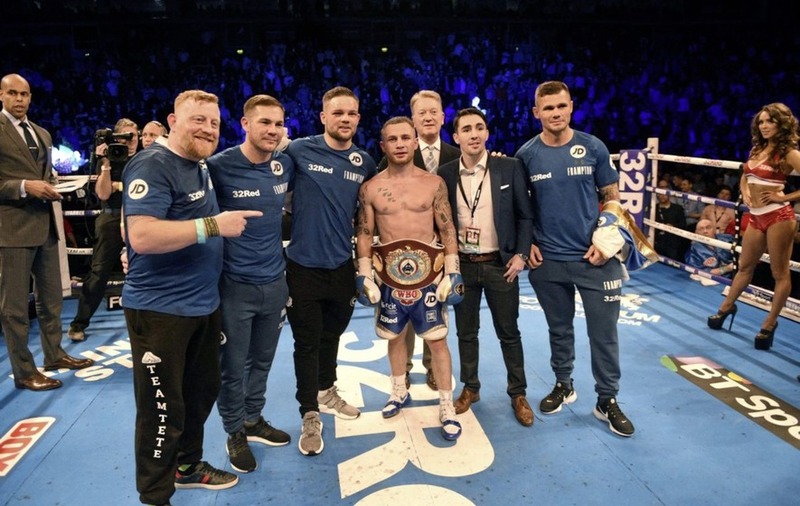 There has been talk of Frampton taking on IBF champion Josh Warrington after Jackson. And when asked about that, Frampton said: "That could still happen. I'm hoping to fight before the end of the year again. 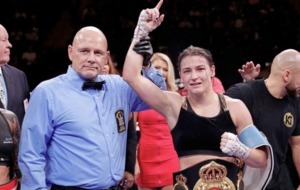 "I'd like to fight again November, December time. Josh Warrington is an option, I'm mandatory for (WBO champion) Oscar Valdez, he's another option. So we'll see what happens. "But obviously I'm focused on this fight with Luke Jackson. I need to get through him, I need to win, or all the other plans go out the window." 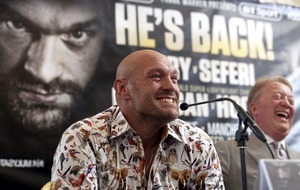 The bout headlines a show that has Tyson Fury's fight against Francesco Pianeta on the undercard.